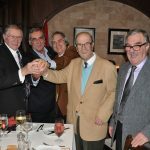 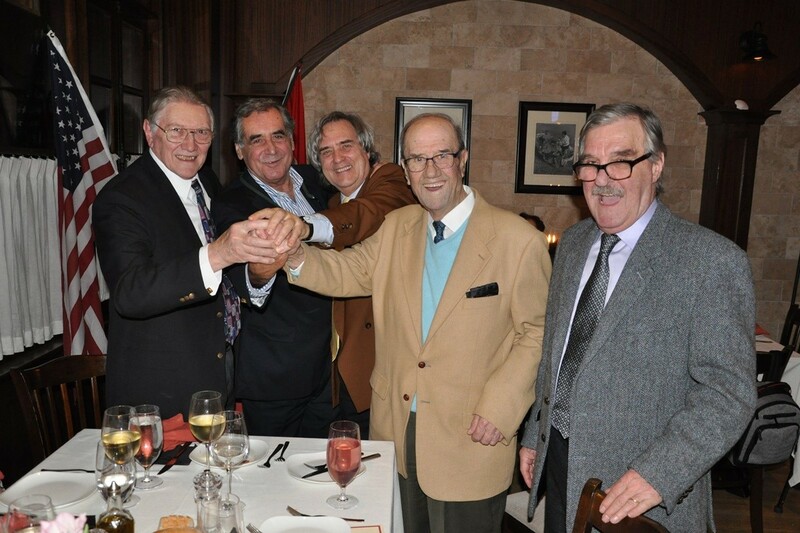 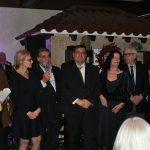 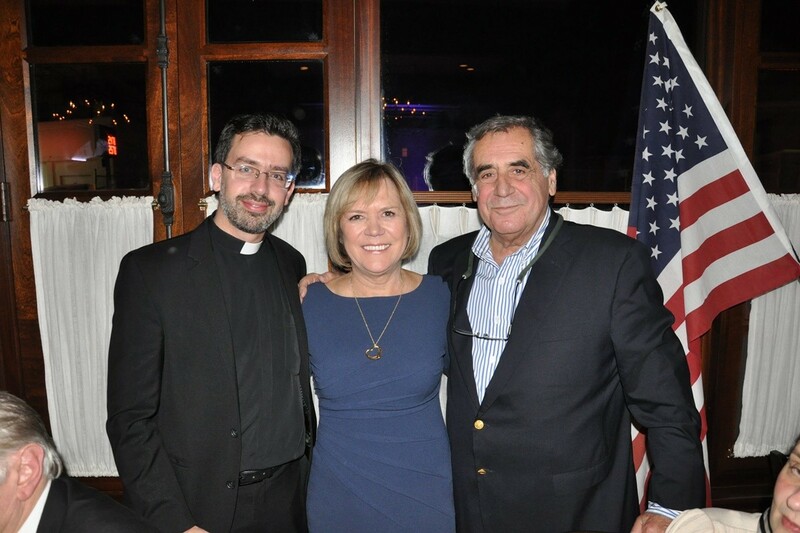 About fifty members and friends of the Dubrovnik Club in New York celebrated Festa, the Festivity of St. Blaise, in the ‘Big Apple’, @ the restaurant Dubrovnik owned by Mr Željko Tomić. 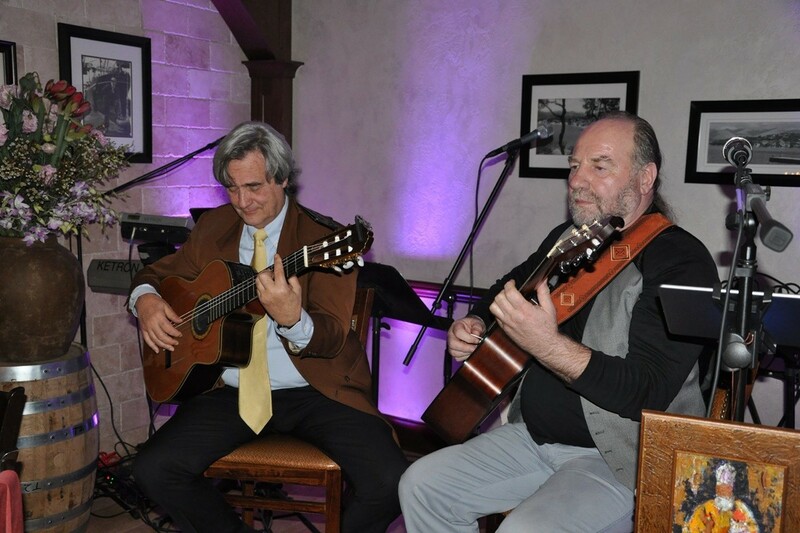 Masters of Festa ceremony, festanjuli, are Matteo Davey and Joško Grbac. 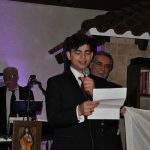 The inspiring introductory word was given by Srđan Gjivoje, famous singer from Dubrovnik living in America, The Croatian and American anthems were played, the anthem of St. Blaise, and the Hymn to Freedom. Later, Dubrovnik Club president Šime Šimunovic and vice president Noris Boccanfuso gave both a little speech, greetings and messages from Dubrovnik were read. 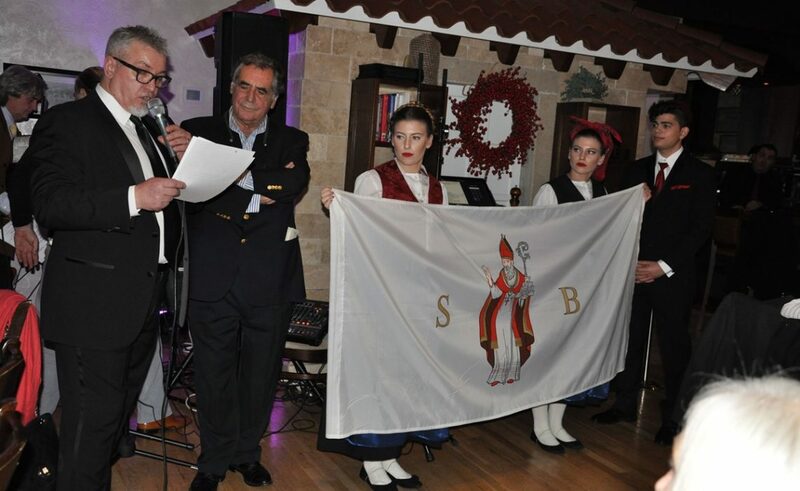 Dubrovnik specialties were prepared for dinner, which was blessed by Fr. 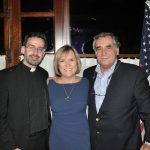 Vedran Kirinčić, priest in the Church of Most Precious Blood in Astoria NY. 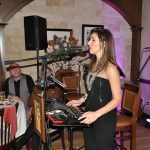 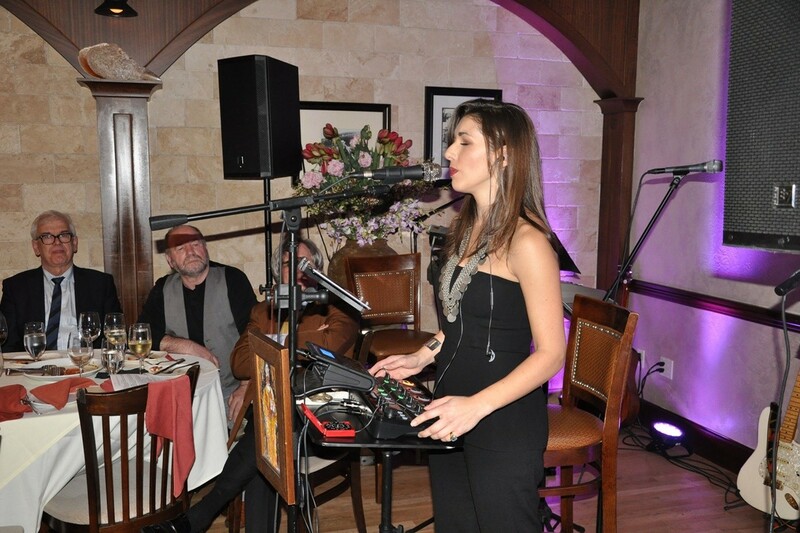 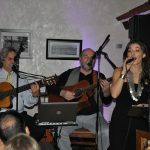 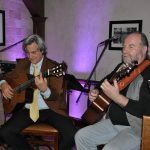 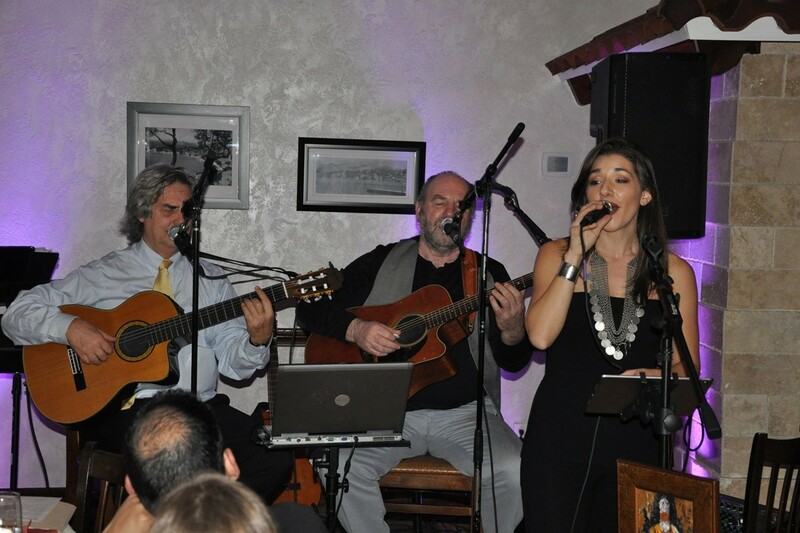 During the program, guests enjoyed the music of the trio Dalmati, duo Vukan and Srđan, and young and perspective signer from Dubrovnik origin, Thana Alexa, as a star of the evening. 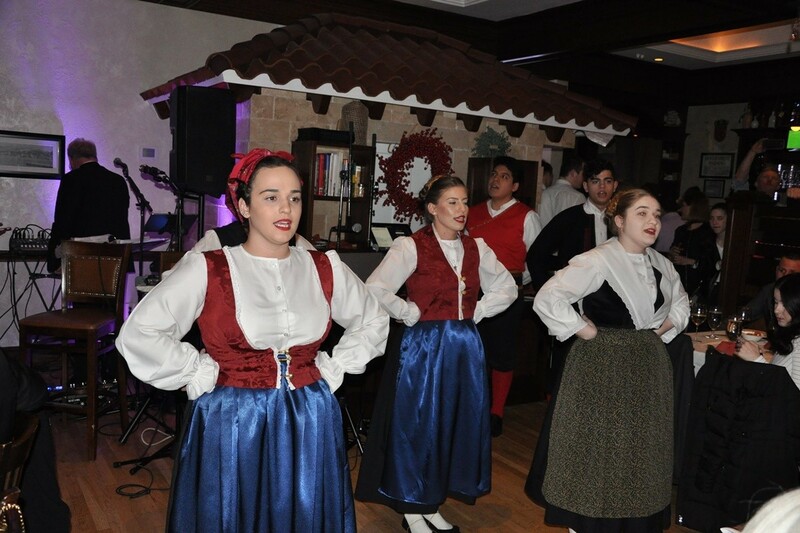 Festanjul Matteo Davey performed with the folklore group ‘Hrvatska Ruža’ wearing a traditional costume from Primorje. 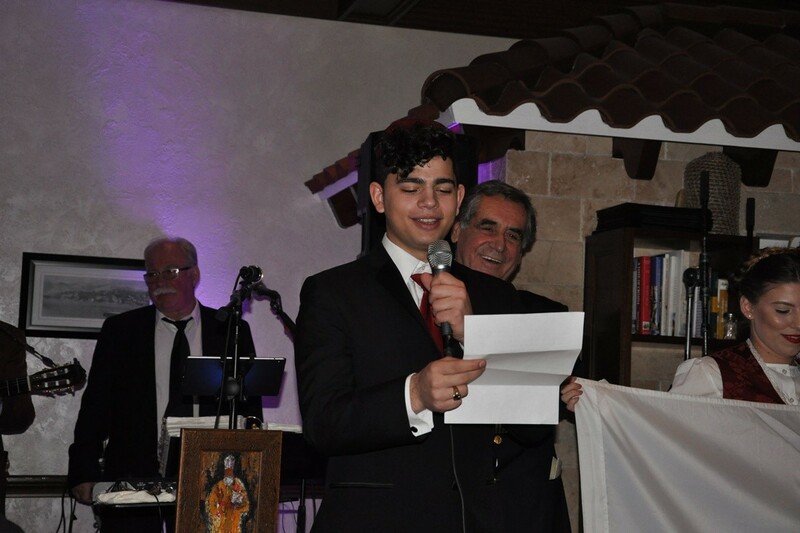 Libertas magazine was published specially for this opportunity, while the Dubrovnik Club member Stjepan Kaleb donated one valuable painting by Dubrovnik painter Josip Pino Trostmann for a special auction. 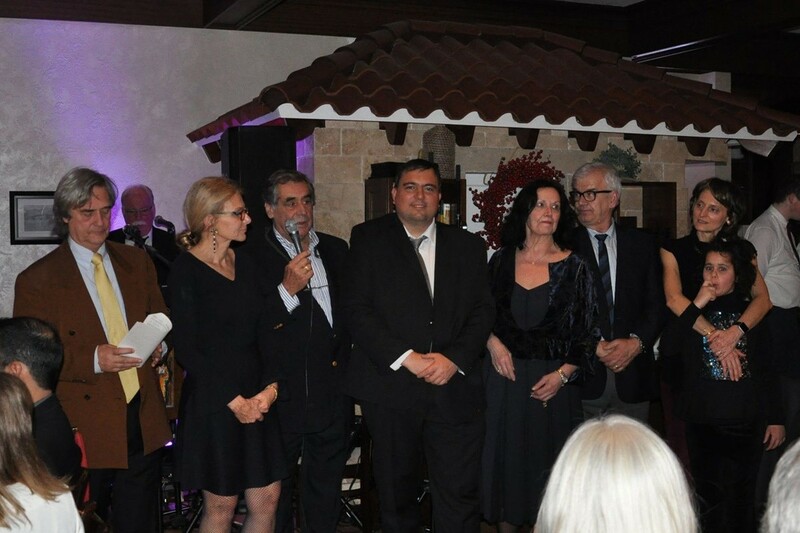 As the members of Dubrovnik Club told us, all in all – the evening was beautiful!